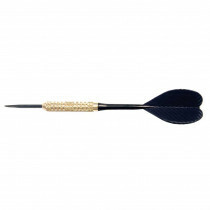 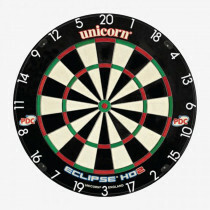 No home bar is complete without the timeless pub game of darts. 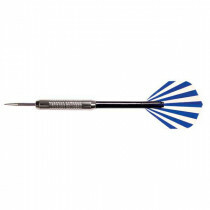 Nothing sparks fun and conversation like tossing some darts over drinks at the local dive. 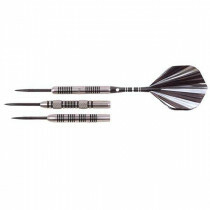 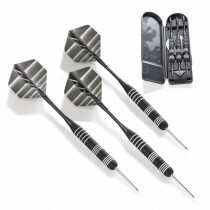 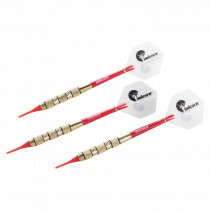 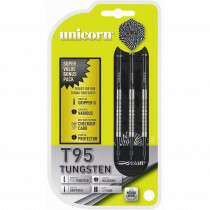 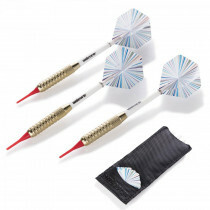 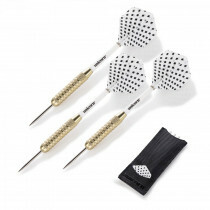 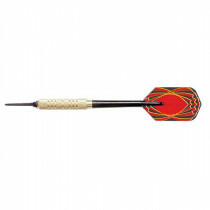 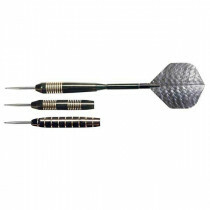 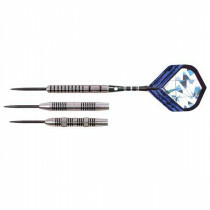 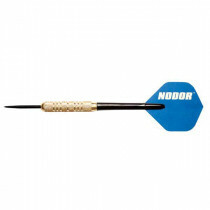 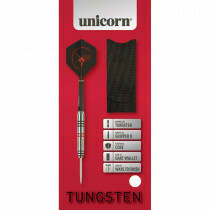 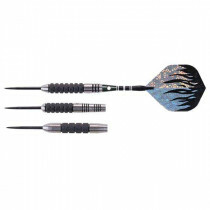 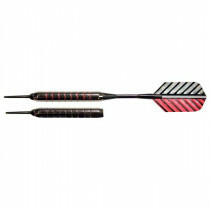 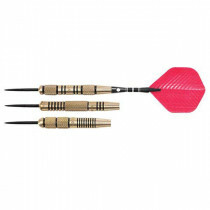 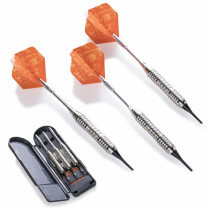 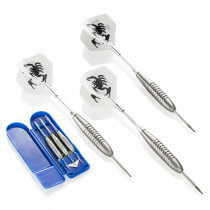 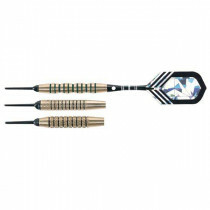 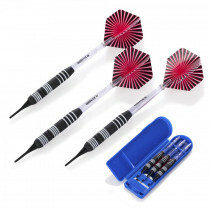 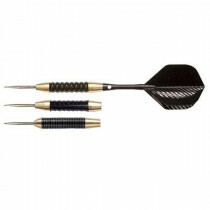 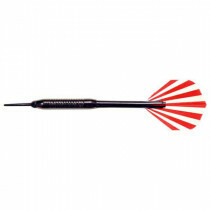 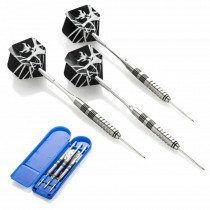 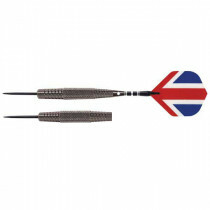 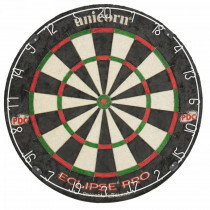 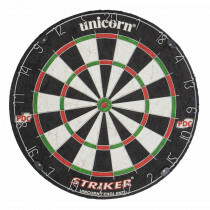 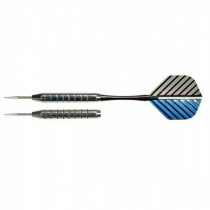 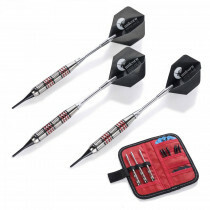 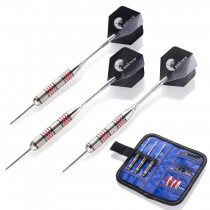 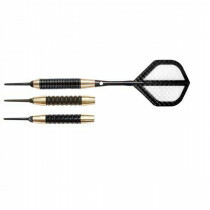 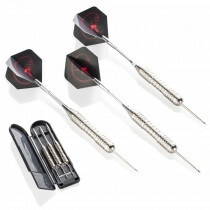 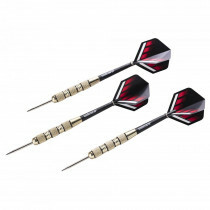 Whether you are looking for a high quality home dartboard and supplies for your man cave, or simply looking to upgrade your darts and flights, DK Gameroom Outlet has a full selection of electronic and bristle dartboards, darts and accessories.